Mountain Heaven, a tour operator best known for its high service standards chalet and apartment holidays in the French Alps will be running ski holidays to Iran for a second winter in March next year after the success of their first trips to the country earlier this year. 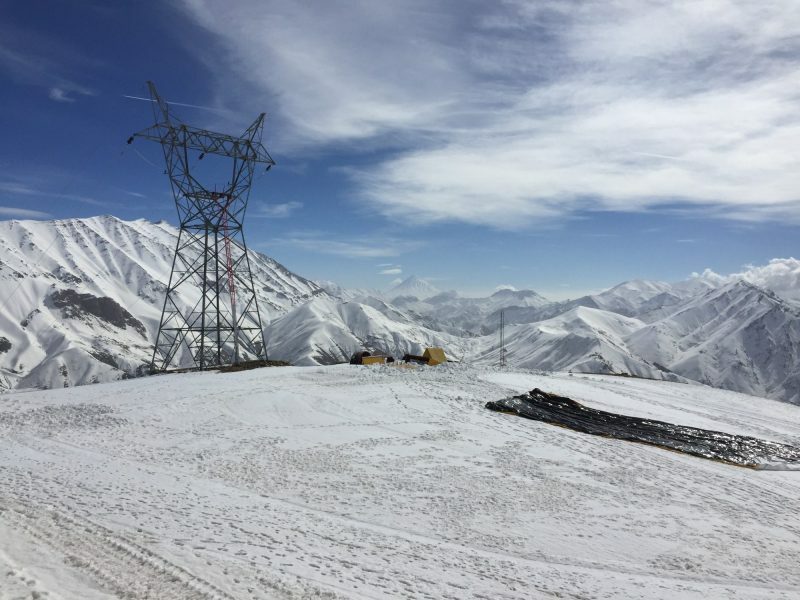 Company Director Nick Williams has hinted that Iran may just be the start, and says he’s looking for more ‘exotic’ ski destinations to offer in the future. Iran gets a mixed press in the Western media but it has a thriving ski industry dating back about a century to the early years of the sport, is home to some of the highest altitude ski areas on the planet, has a reputation for great powder snow and offers very high value. 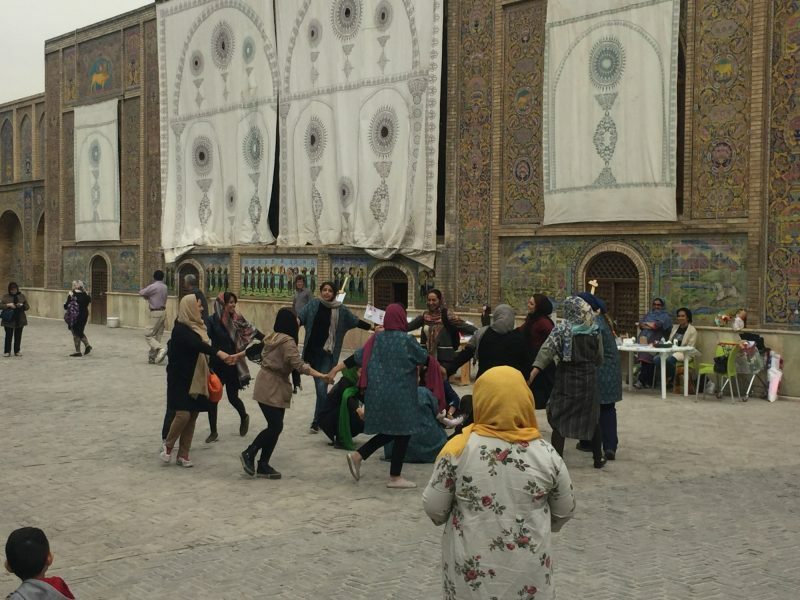 The 2019 trip will visit three of the country’s leading ski areas and include city sightseeing in Tehran, Shiraz and the world heritage site of Isfahan and will run from Thursday 28th February to Monday 11th March 2019 with a price of £1,500pp based on a twin/double room. The price includes most of the holiday cost including half board accommodation, transfers, guiding and various other fees but excludes flights (£250-£450 depending on airline), visa (£150) and lift passes (£25 a day). Full details including pictures and video are on the company website. “I think the whole trip worked brilliantly. The skiing was great in some very interesting scenery. I was impressed by their facilities. The sight-seeing was amazing. It was wonderful to see such architecture and culture going back so many centuries. However the highlight of the trip for me was meeting the people. Everyone we met out there were so friendly and welcoming. Many of them wanted photos taken with us, and some were keen to share their meals. It was an unexpected eye opener,” commented skier Geoff LLoyd who went on the first trip in March this year. “We are going to start adding more unusual destinations soon although North Korea is off at the moment. However if all goes well and it becomes politically acceptable to travel there then we will consider it,” said Mr Williams.